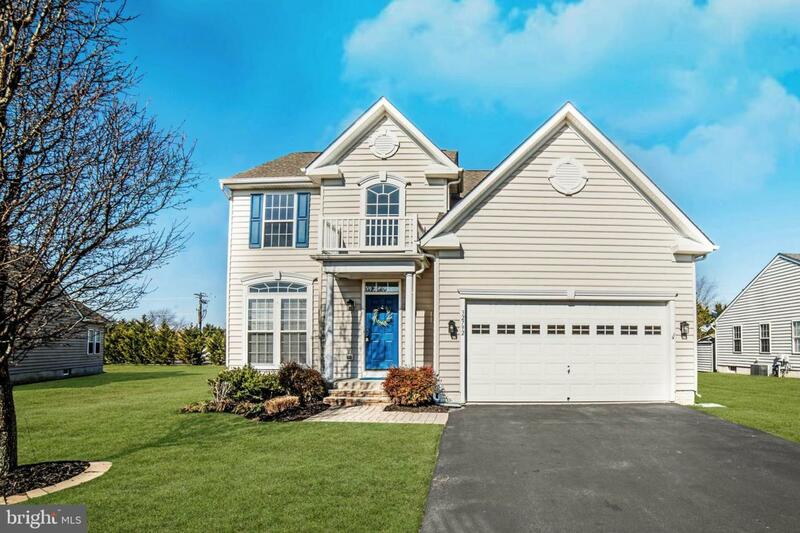 Gorgeous, 4 bedroom 2.5 bathroom home, complete with a full unfinished basement located in highly desirable Henlopen Landing - available immediately! 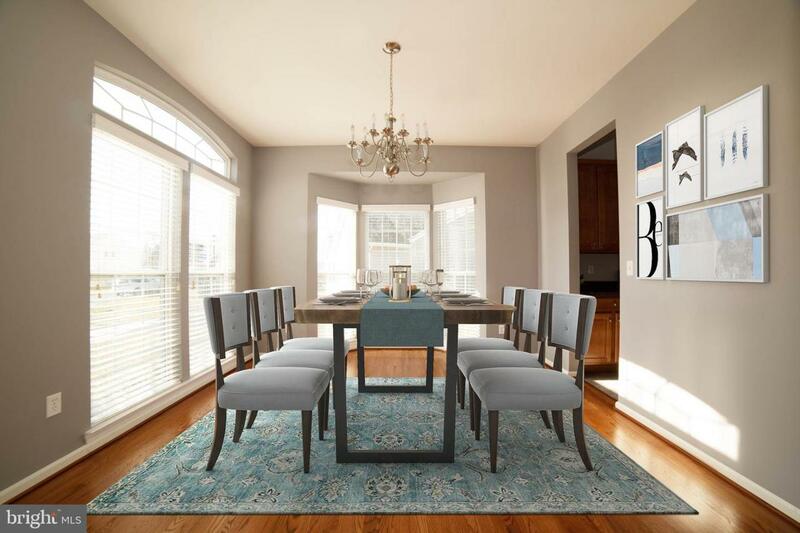 Through the front door you'll be greeted by freshly re-finished hardwoods leading to the oversized dining area. The generously sized kitchen is perfect for entertaining with vaulted ceilings and an open floor plan to the spacious great room. 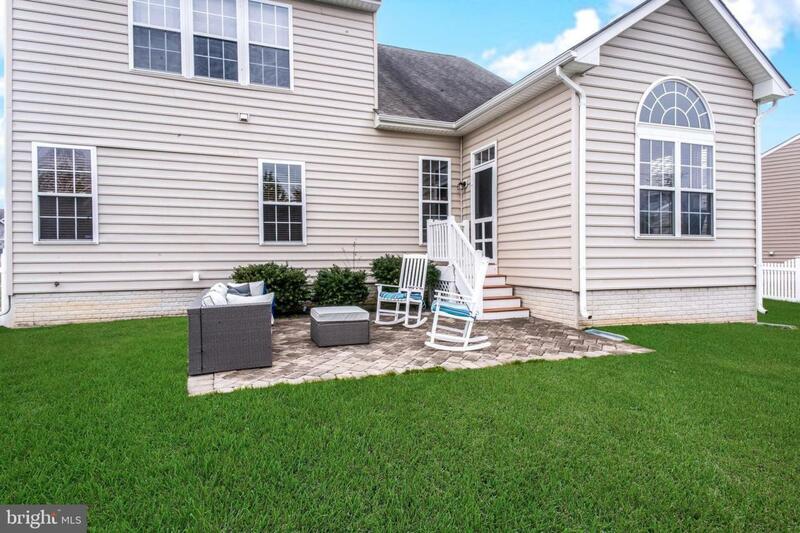 The sunroom makes a great spot for a breakfast nook while enjoying the view of your fully fenced backyard! The first floor master with walk in closet and expansive ensuite is the perfect oasis when you just need to get away from the world. Up the large open staircase you will find two bedrooms, the second bathroom, and a large bonus room ~ could be the 4th bedroom (virtually staged as a ~mancave~). A full unfinished basement, with bathroom rough-in, has all the potential to add immediate equity to your home! At the front of the development you will be in awe of the community clubhouse complete with a pool and playground. 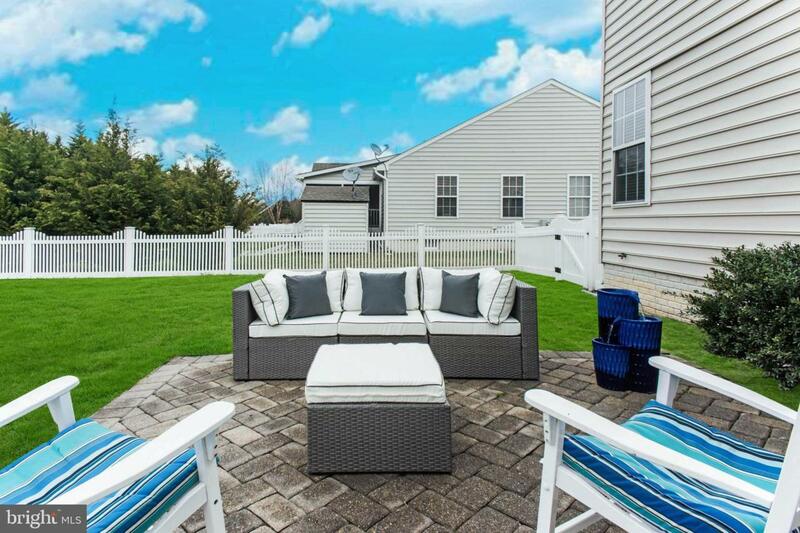 Just minutes from shopping and the beach, this home has everything you need! All that~s missing here is someone to call it home. Call now for your private tour!